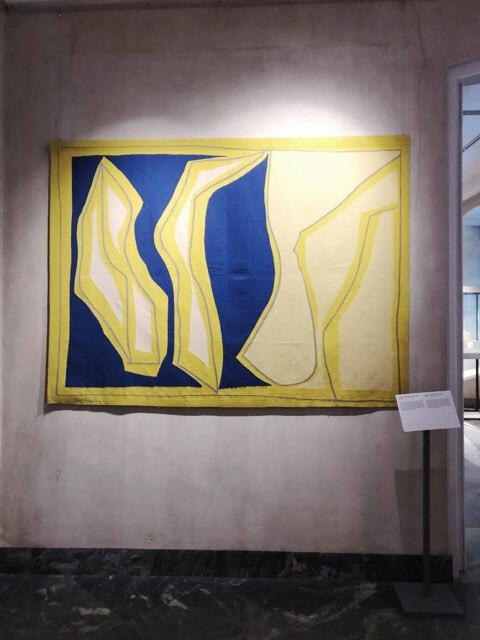 The Danish Design Museum is a museum dedicated to the preservation and showcase of Danish craft in the decorative arts, industrial design and textile design. The museum had two shows on. 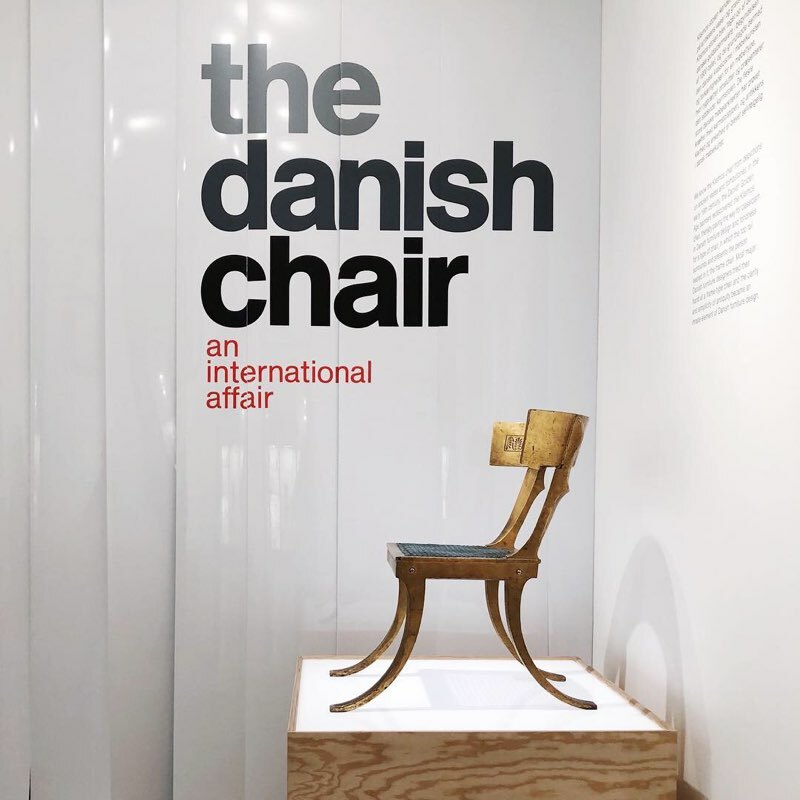 The first was Danish Design Now, showcasing current designers, architects and artists. 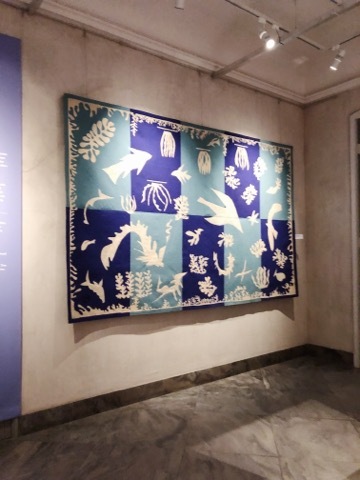 They featured their work and was very similar and had cross over to the show at A Petersen’s museum featuring the Danish arts council. I was impressed by the interconnection between the disciplines in Denmark. When they talk about Design – they are inclusive of fine arts and crafts makers as well as industrial, interior and architectural design. We have much to learn about these relationships and need to reshape the conversation about design at all scales in Mpls. The work we do at Studio BV is always discussed as a matter of scale when we work on projects - all scales, furniture, graphic, interior, landscape, architectural. We have a lot to learn from the Danish design community. The second show was about the modern chair. Beginning with the bent wood chair no. 14 in 1859 by Thonet to contemporary designs. 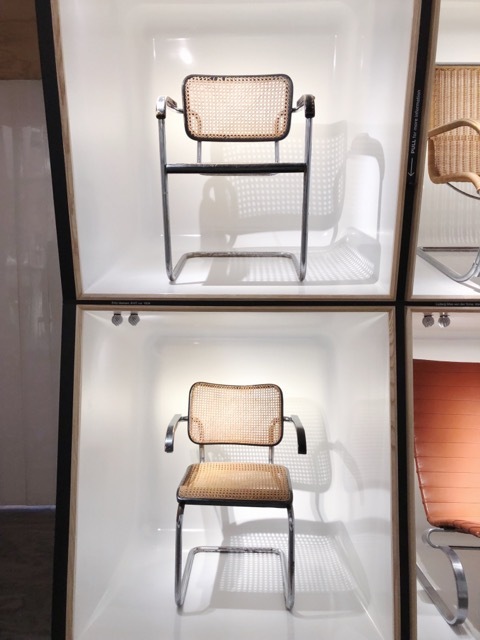 The focus was on chair design relationships. They had a series of three chairs stacked vertically. The chairs showed relationships over time of form and material. It was a great show. The Danes had led and reinvented for decades in modern furniture design. I think in the midwest we get so focused on Eames, Saarinen and Bertoia that we overlook the Wagner, Kjaerholm, Jacobsen, Mogenson. 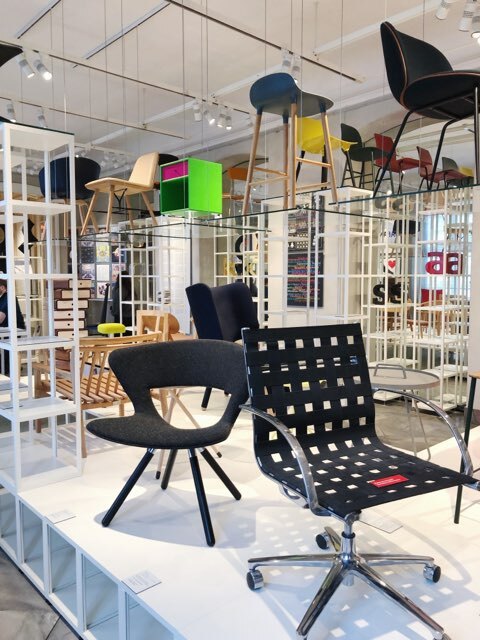 We do now often use in our work designs from Muuto, Fritz Hansen, Normann, Gubi, and others.